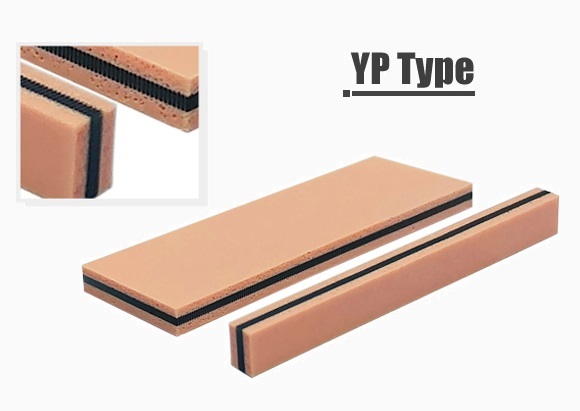 YP type of inter-connectors are basically YL type connectors fitted with sponge rubber insulators on both sides. 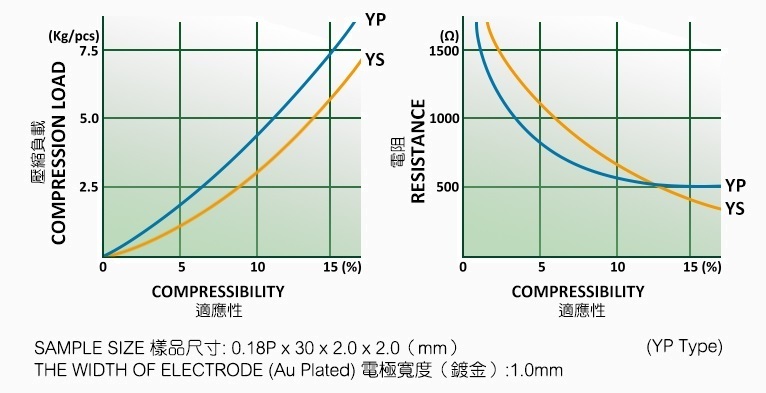 Since sponge rubber insulators are more compressible than those in YS type products, YP type inter-connectors are suitable for connecting large sized LCD's to PCB's. 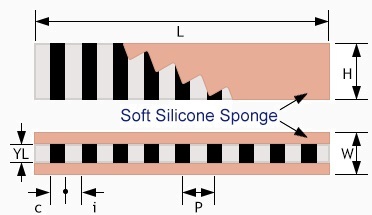 General LCD products such as Calculator, Electronic Toy, Telecommunication, Audio and Visual products.